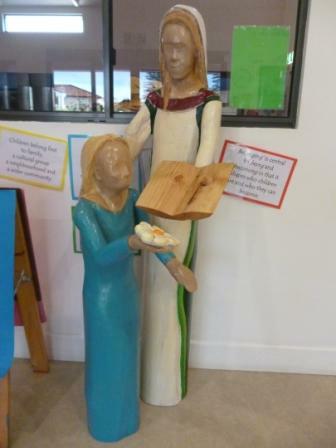 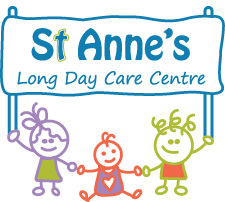 Each year, on 26 July, all at St Anne’s participate in a special celebration to honour St Anne, the mother of the Blessed Virgin Mary, and the grandmother of Jesus, after whom St Anne’s Long Day Care Centre has appropriately been named. 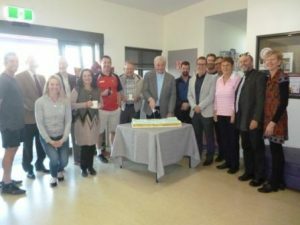 This year again, representatives from the St Francis Xavier Church and Parish, including Father Michael Nilon and Sister Kathryn Sweeney, and parents, gathered with the Staff and children of St Anne’s to celebrate. Children from each of the rooms joined our visitors in the foyer to sing and entertain. A prayer was shared by Father Michael and the beautiful hymn, Hail Mary Gentle Woman was sung by Linda Quinn-Jarvis, one of the St Anne’s Educators. 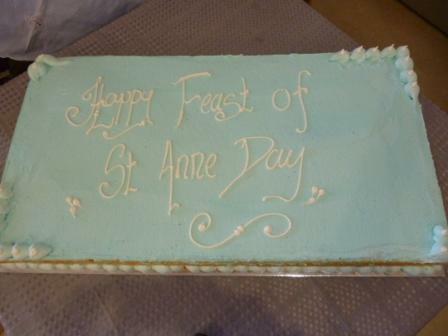 A huge celebratory cake was then cut and shared with everyone! St Anne’s is located in a School precinct with neighbouring St Francis Xavier Parish schools very close by – Holy Family Catholic Primary School and Xavier Catholic College. 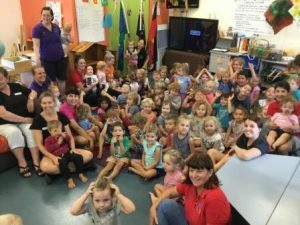 This close proximity has allowed us to build relationships with both school communities, particularly Holy Family Primary School, with our Preschool classes making regular visits to the school as part of our Transition to School Program. 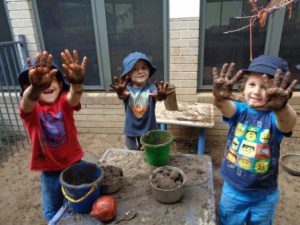 This program ensures we are able to support our 4-5 year old Preschool children’s developing understanding of ‘what a school is’, ‘what a school looks like and feels like’, ‘various rooms and parts of a school’ (office, library, eating areas, outside play areas, toilets, classrooms). 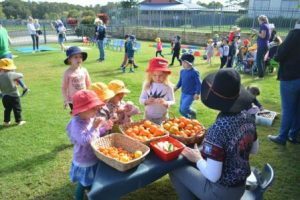 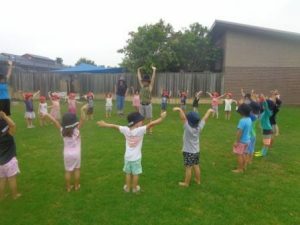 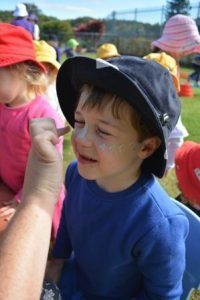 These visits will support all children’s transition to school in relation to ‘familiarity with a school setting’ whether transitioning to Holy Family School or one of the other local schools in Ballina or Lennox Head. 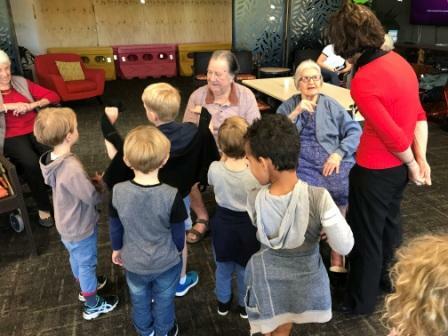 It is not unusual to find groups of children visiting another learning area and class of children throughout the day at St Anne’s. 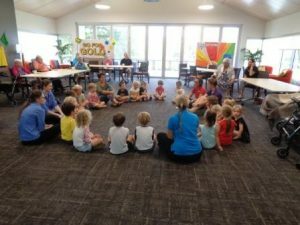 Visiting each other, familiarises children with all class rooms, educators, spaces and places, as well as being able to spend time with a sibling! 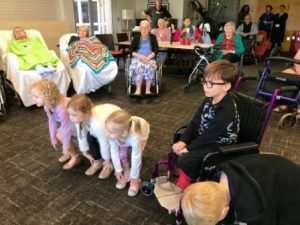 St Anne’s Seabirds Preschool Tuesday Class is participating this year in an Intergenerational Program with Crowley Care Residents. What a wonderful and valuable way to connect young children and the seniors in our community. 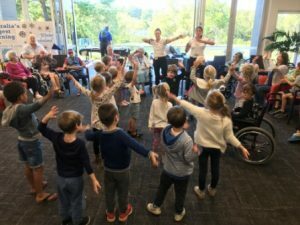 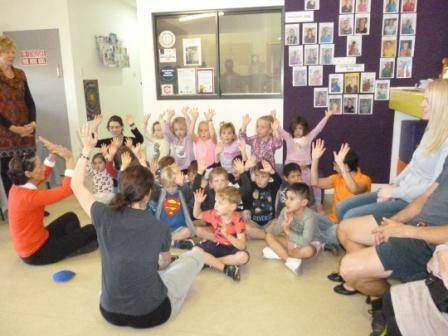 The children travel by bus to and from Crowley and spend an interactive couple of hours singing, dancing and chatting to the folk while engaging in activities such as drawing, doing puzzles and playing with play dough. 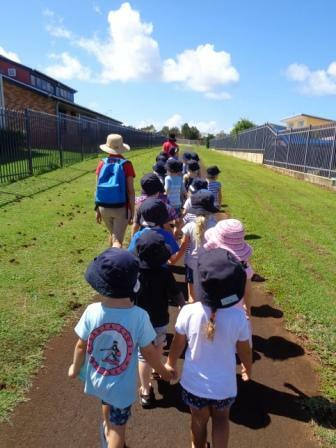 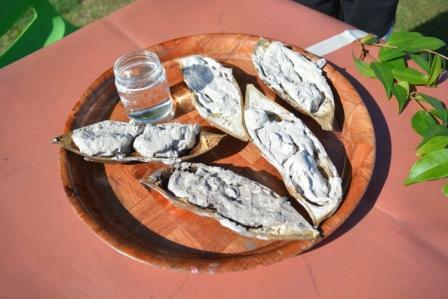 Smelling, touching, feeling, observing and interacting with elements of our natural environment are a very important part of our educative program at St Anne’s. 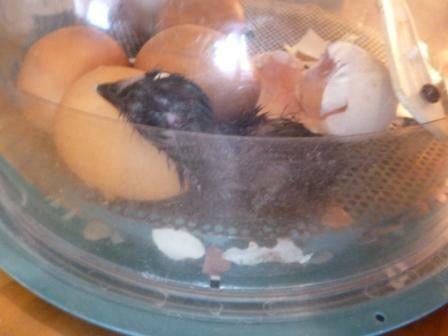 Coming soon… Henny Penny Hatching! 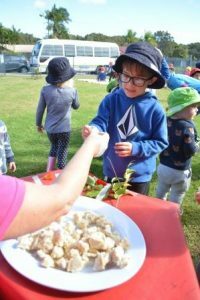 St Anne’s will again engage in the Henny Penny Hatching Program. The incubator, chicks and pen will be delivered and set up in the Centre’s foyer on Monday 28 August 2017! 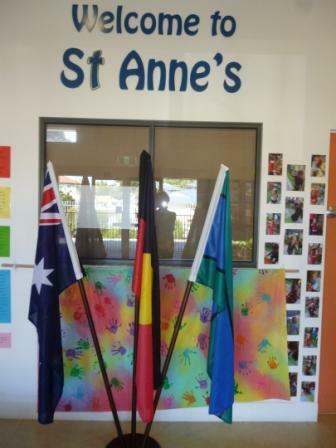 Australia’s three flags now stand proudly together in the St Anne’s foyer. Do you know about the flags and what the colours and symbols represent? 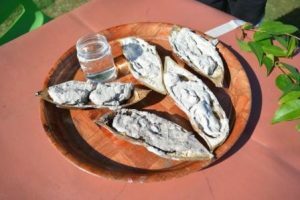 Please read Newsletter 5 to find out.